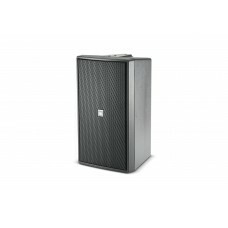 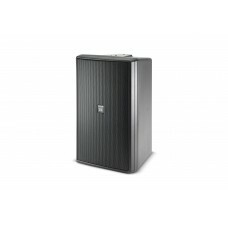 Ultra Compact 2-way Loudspeaker with 1 x 5.25” LF High output, 2-way loudspeaker systems combinin..
Ultra Compact 2-way Loudspeaker with 1 x 6.5” LF High output, 2-way loudspeaker systems combining.. 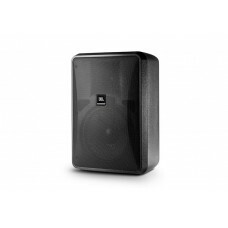 Compact 2-way Loudspeaker with 1 x 8” LF High output, 2-way loudspeaker systems combining flexibi..
Two-Way Full-Range Loudspeaker with 1 x 10" LFAC195 is a compact 2-way full-range loudspeaker syste..
Ultra Compact 2-way Loudspeaker with 2 x 5.25” LF High output, 2-way loudspeaker systems combinin..
Ultra Compact 2-way Loudspeaker with 2 x 6.5” LF High output, 2-way loudspeaker systems combining..
Two-Way Full-Range Loudspeaker with 1 x 12" LF AC266 is a compact 2-way full-range loudspeaker sy.. Compact 2-way Loudspeaker with 2 x 8” LF High output, 2-way loudspeaker systems combining flexibi..
Two-Way Full-Range Loudspeaker with 1 x 12" LFAC299 is a compact 2-way full-range loudspeaker syste..
Two-Way Full-Range Loudspeaker System with 1 x 15" LFAC566 is a compact 2-way full-range loudspeaker..
Two-Way Full-Range Loudspeaker System with 1 x 15" LFAC599 is a compact 2-way full-range loudspeaker..
Two-Way Full-Range Loudspeaker with 1 x 8" LFAC895 is a compact 2-way full-range loudspeaker system..
High Power 2-Way All Weather Loudspeaker with 1 x 12" LFThe AW266 is a high power, lightweight, 2-..
High Power 2-Way All Weather Loudspeaker with 1 x 12" LF & Rotatable HornThe AW295 is a high power,..
High Power 2-Way All Weather Loudspeaker with 1 x 15" LFThe AW526 is a high power, lightweight, 2-w..
High Power 2-Way All Weather Loudspeaker with 1 x 15" LF & Rotatable HornThe AW566 is a high power,..
High Power 2-Way All Weather Loudspeaker with 1 x 15" LF & Rotatable HornThe AW595 is a high power,..
All-Weather Compact 2-Way Coaxial Loudspeaker with 12" LFThe AWC129 is a compact, coaxial-driver, 2-..
All-Weather Compact 2-Way Coaxial Loudspeaker with 8" LF Highly weather-resistan..
High Output Two-Way Mid/High Frequency LoudspeakerThe Control® 23 is the most compact of JBL Profess..
Ultra-Compact Indoor/Outdoor Background/Foreground LoudspeakerThe Control® 23T is the most compact o.. 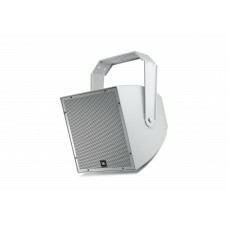 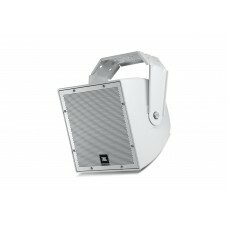 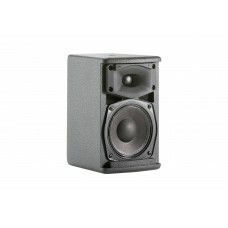 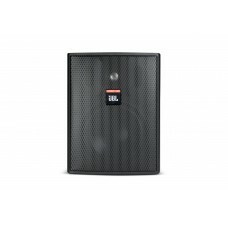 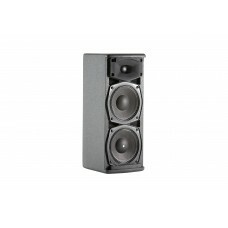 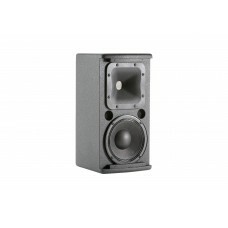 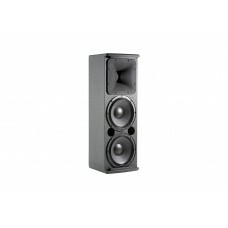 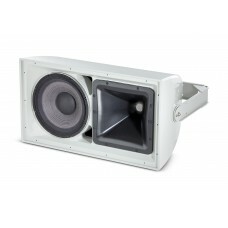 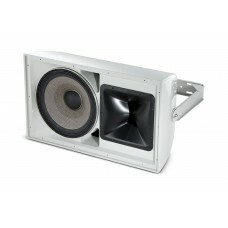 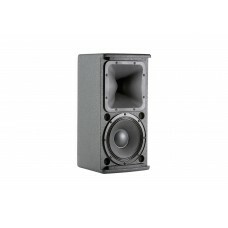 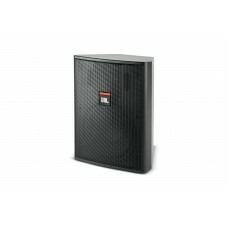 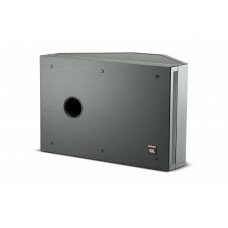 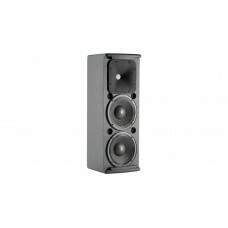 Compact Indoor/Outdoor Background/Foreground LoudspeakerThe Control 25 is perhaps the most versatile.. 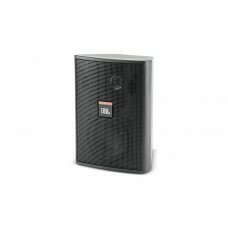 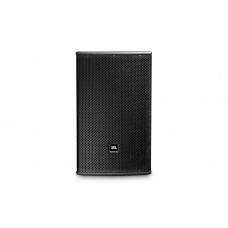 Compact Indoor/Outdoor Background/Foreground LoudspeakerThe Control® 25AV utilizes a deep cabinet, h..
High Output Indoor/Outdoor Background/Foreground Loudspeaker SystemThe Control® 25T is perhaps t.. 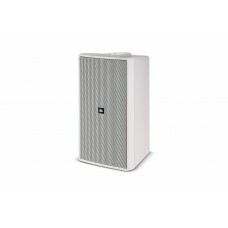 Premium Indoor / Outdoor Monitor Speaker Extended bandwidth, extremely smooth freque..
Three-Way High Output Indoor / Outdoor Monitor SpeakerThe Control 30 utilizes high power components,.. 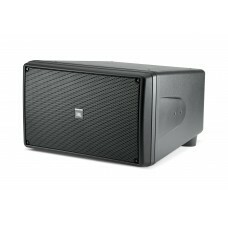 Stereo Input Dual Coil SubwooferThe Control SB-2 provides low frequency reinforcement in subwoofer/s..
Dual 10 in. Indoor/Outdoor High Output Compact SubwooferThe Control SB210 provides low frequency re..
High-Output 8-Ohm Indoor/Outdoor Background/Foreground Speaker The Control® 28-1L is a two-way 8” ..